The coats that we use in the winter define our entire season, how we look and how we feel. 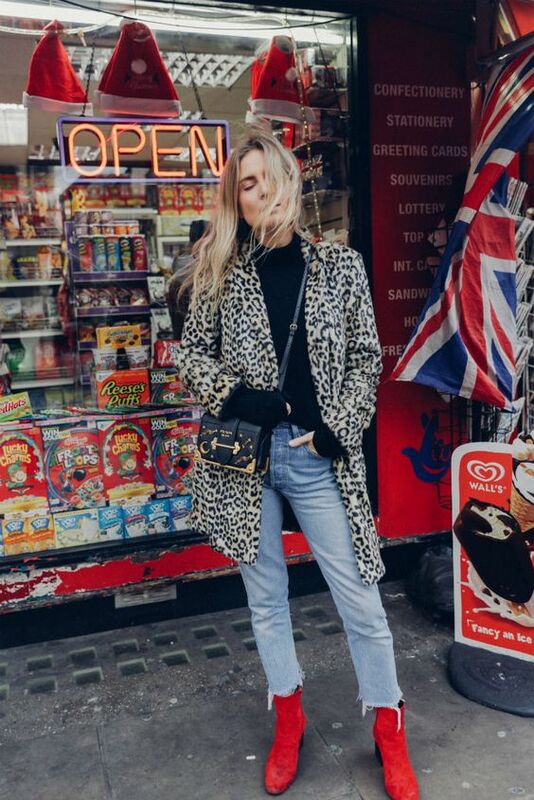 We're always looking for new outfits ideas that inspired us to look more chic everyday and the street style photos are always the best free courses! Topshop and Asos are my favorite sites to find chic pieces for $150 or less. They have very diverse and fun designs while still being perfect for day to day, winter is the perfect time to be minimalist and use colors that make you look more stylish and elegant without wearing clothes that you paid with the rental price of your apartment. Check out our faves down below!